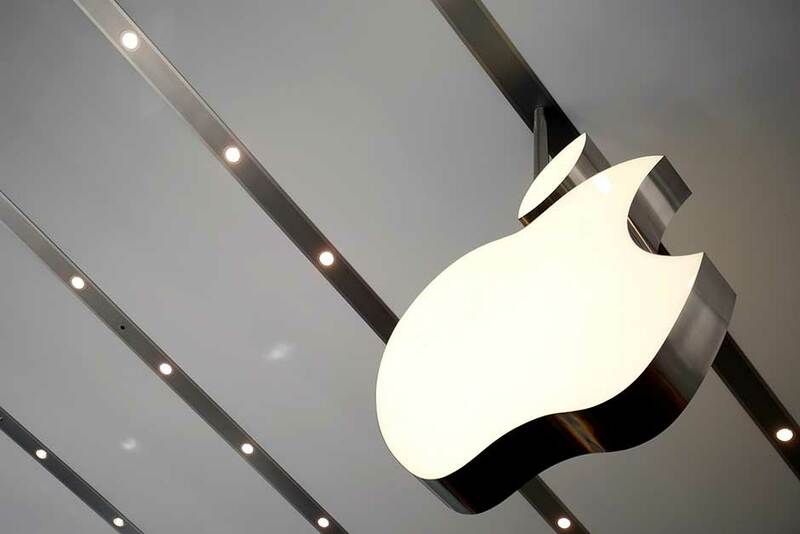 New Delhi: Tech giant Apple on Saturday announced a donation of Rs70 million to support ongoing relief work in flood-devastated Kerala. “We’re heartbroken by the catastrophic flooding in Kerala. Apple is donating Rs7 crore [Rs70 million] to support the life saving work Mercy Corps India and the Chief Minister’s Distress Relief Fund are undertaking to support survivors, help those who have been displaced and rebuild homes and schools,” the Cupertino-based iPhone maker said in a statement. “We have also activated a donation button on iTunes and the App Store so customers who wish to donate to Mercy Corps’ efforts can do so easily,” Apple said. Apple often uses the iTunes Store and App Stores to raise money via donations during major disasters. As many as 417 people are feared to have lost their lives in rains and floods in Kerala even as hundreds began returning home from relief camps, still leaving 869,000 people in 2,787 shelters.